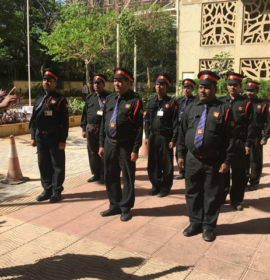 United Guard Force India Is Number one Security Agency In Mumbai. We Provide Professional Security Guards for your safety. 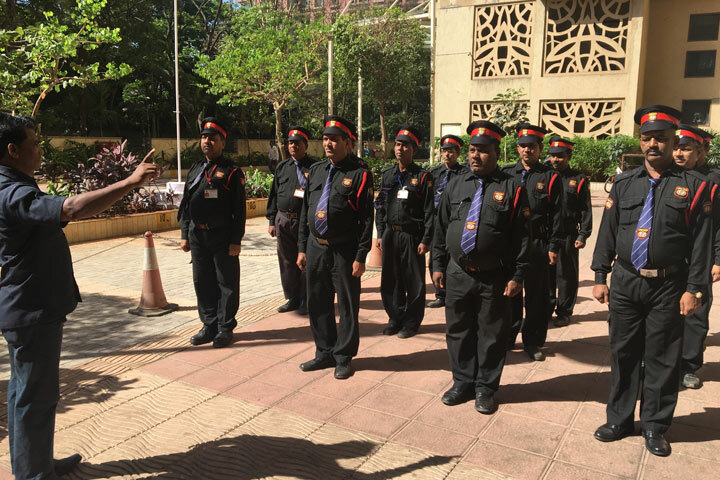 So call us now if you are looking for Security Agency In Mumbai.